Last November we revealed the national winners of the trivago Awards 2019. Now it’s time to zoom in on the exceptional properties that represent the very best of hospitality in their countries at a regional level — the winners of the Local trivago Awards 2019. The trivago Awards are the highest endorsement trivago gives to hotels, in recognition of their achievements throughout the year. Without further ado, here are the 2019 winners of the Local trivago Awards. All winning properties receive exclusive award indicators — a certificate to put on display and a widget for their website and social media pages — that can increase their visibility, brand reputation, and guest appeal online and offline. For the categories of 3-Star Hotel, 4-Star Hotel, 5-Star Hotel, and Alternative Accommodation, we present a Local trivago Award to the top property per local region with the highest consistent trivago Rating Index score for the year. To ensure accuracy, a minimum of 20 reviews were required for award eligibility. 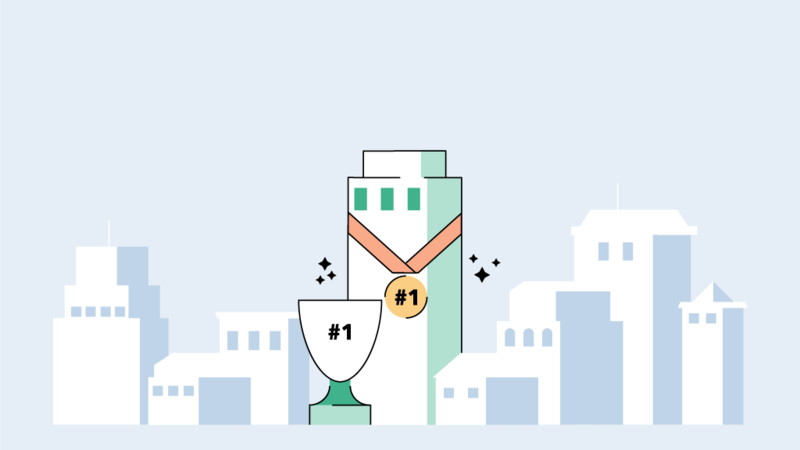 For the Outstanding Online Reputation category, we recognize the top property per local region that has been the most active in optimizing its trivago profile to stand out on trivago throughout the year. The property in each locale that has driven the most direct bookings through trivago is recognized with a Local trivago Award in the Direct Bookings category. How can a hotel be considered for a trivago Award? Hoteliers interested in having their properties considered for upcoming trivago Awards can find more information here.